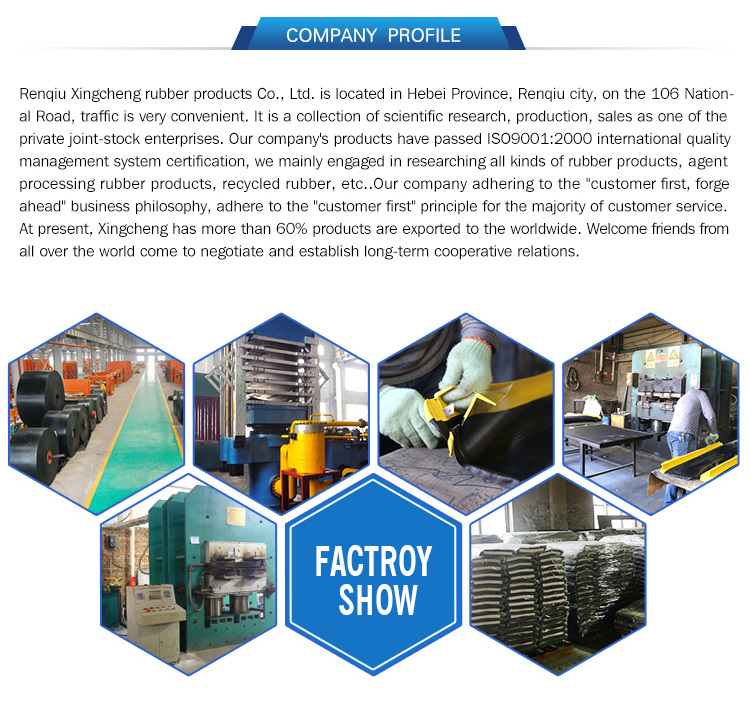 Product categories of Industrial Rubber Sheet, we are specialized manufacturers from China, Industrial Rubber Sheet, Rubber Sheet suppliers/factory, wholesale high-quality products of Industrial Rubber Foam Sheet R & D and manufacturing, we have the perfect after-sales service and technical support. Look forward to your cooperation! 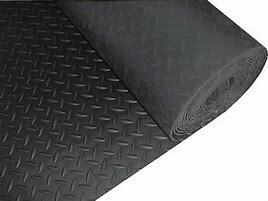 Our company specializes in providing commercial rubber sheets to consumers across the continent. Our inventory of sheet rubber consists of various different types of Elastoplast. Each of these rubber products is meant for different types of uses. 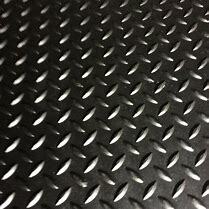 Some of them, like a natural gum Rubber Sheet, are great for use as general sealing materials. 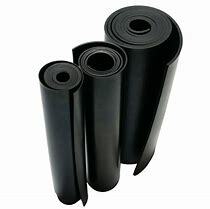 Others, such as a silicone sheet rubber rolls, are meant for specific applications involving very high or very low temperatures. 1.With careful compounding,has really good tensile strength. 2.Low permeability to air and other gases. 3.Excellent resistance to ozone, oxidation and sunlight. 5.Low resilience,ideal for vibration damping and shock absorption applications. 6.Moderate resistance to abrasion and compression set. 7.Highly resistant to mineral acids, alkaline and aqueous acids.